Professional web designers prefer WordPress as the top content management system to design client websites and there is a reason for it. Magneto is another excellent platform for large shopping cart websites. I get inquiries on a regular basis from people who have built their own company website on a platform like Wix and they cannot obtain descent page rank. I cannot understand how someone wants to start a business of which to be successful and generate a hundred to thousands of thousands a year in sales, but think they can grow their business by spending $150.00 on the most important marketing tool they will ever use. Online marketing is difficult and unless you are a professional with a successful track record your business will not move forward without a real understanding of digital marketing. People are still hanging on to stuffing their site with keywords which is not the highlight of SEO. When asking specific questions about what they have added to their site for basics in SEO, most are lost, but want to be on page 1 or 2 of Google when they have just built their less than desirable site on the cheap do it yourself platform. Many did not have a business back in the day when a minimum of 500.00 to 2,000.00 per month was necessary to spend on phonebook ads with minimal results. Now they want to run their entire campaign on a weak platform for $150.00. If you are a start up and plan on starting your business on a limited to no budget, failure will probably be eminent. This is just a fact and your competition is probably already far ahead of you. Attempting to start a new business without an internet strategy that is proven to work without a second income is leading to failure and discouragement. Posting to the same group of friends on Facebook is a fraction of marketing that may or may not lead to a client, but do not depend on your friends on Facebook to make your business a success. There is far to much to explain in a blog article and the design of the site from start to finish needs to be set up properly and not hope to hire an SEO expert to just tag your website properly. Digi Dezine is a boutique agency with a proven track record. 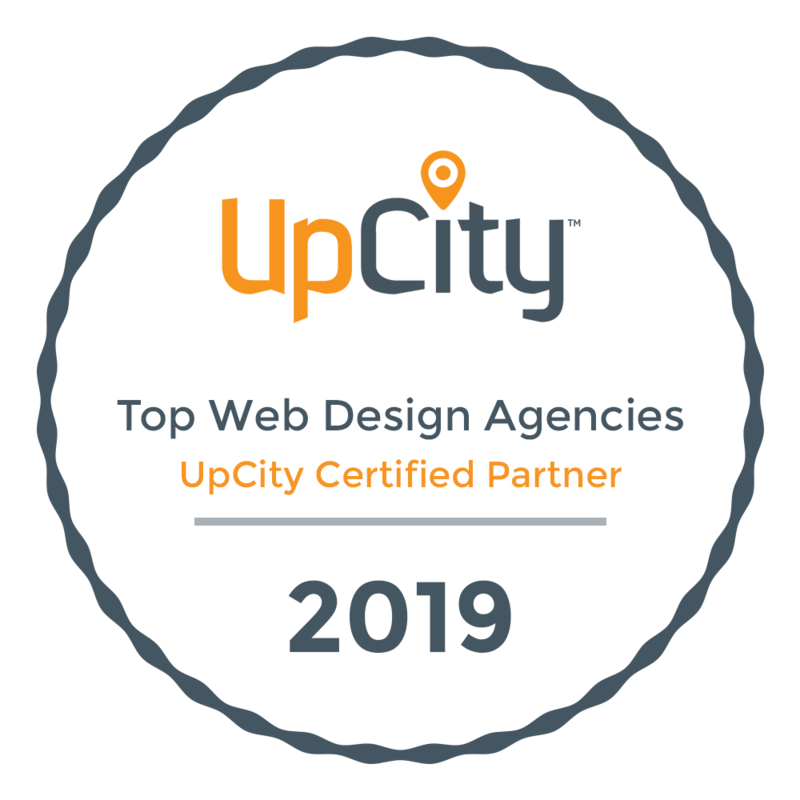 Feel free to contact us via email or our quote from to find out what a professional web design will cost and begin the road to success with your business.